Sapphire Care is a leading aged care company with a strong tradition of contributing to the community, both locally and overseas. 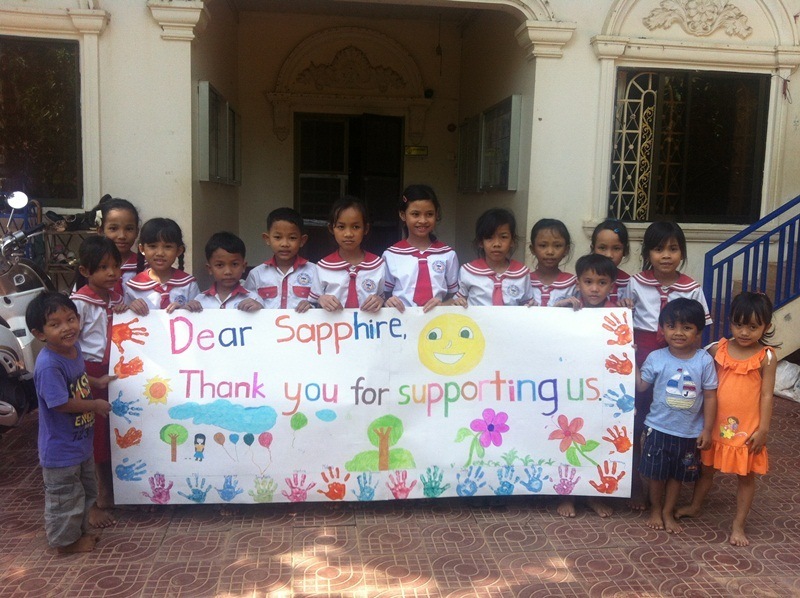 Sapphire Care Foundation has been set up to oversee the provision of funds and resources to not-for-profit organisations who support the most vulnerable to have a healthy and independent life. Our vision is to make the world a better place by supporting selected, established not-for-profit organisations to improve the wellbeing of the most vulnerable people in our society. Our aim is to encourage, support and empower disadvantaged people to become independent, healthy and self-sufficient by providing resources and opportunities to assist in education, relieve poverty, provide access to health care and protect their human rights. We aspire to act with the highest degree of integrity in all our dealings and interactions between the Foundation and the public, donors and not for profit organisations. We aspire to always respect, value and work collaboratively with donors, supporters and the not-for-profit organisations. We aspire to conduct the operations of the Foundation in an open, transparent manner. We are committed to use our resources efficiently, achieving measurable results and being accountable to our supporters and donors. 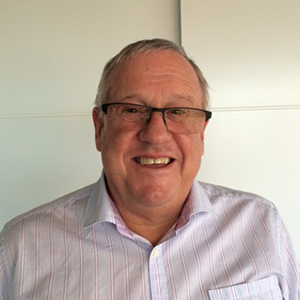 Colin Edmondstone – Colin has been a senior accountant and executive for over 30 years. 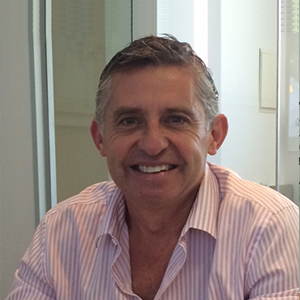 Colin has been a Director of the Sapphire Group since 2003 and currently serves as the Finance Director for Sapphire. Colin is also a Director and Treasurer of Anam Cara House Geelong – a not-for-profit organisation which offers support to people of all ages who are seeking palliative care within the greater Geelong community. He is a Fellow of the Institute of Public Accountants & Chartered member of the Taxation Institute of Australia. 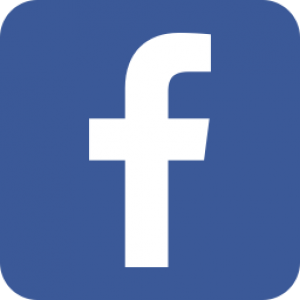 Daniella Buruma – Daniella is passionate about helping people and has a strong desire to make a real difference to improve the lives of people around her. She has a Diploma of Community Services and has worked in Emergency Relief assisting people in difficult situations. 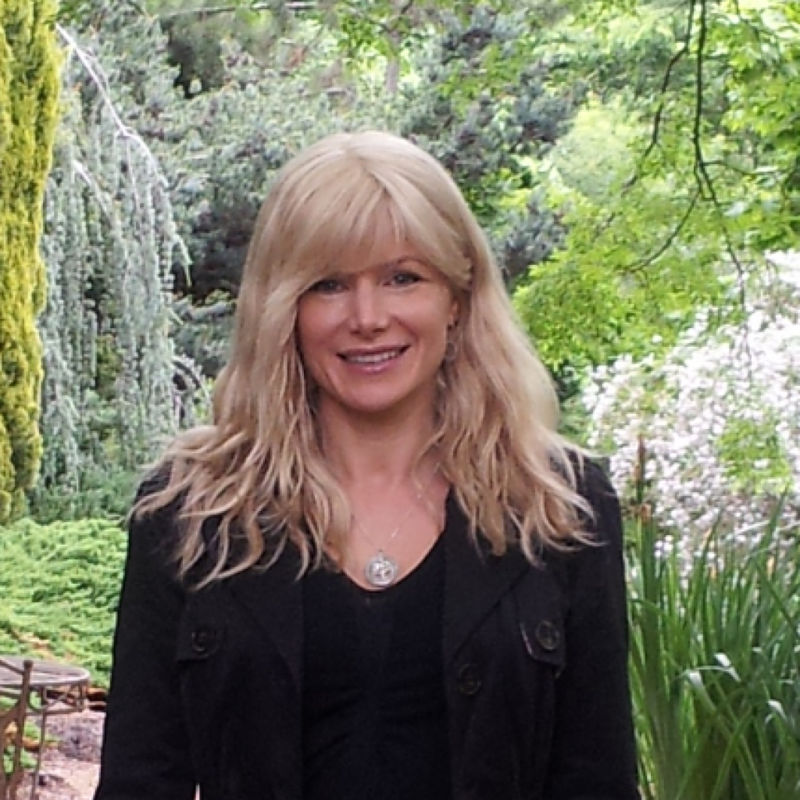 Daniella has a background in nursing and operates her Naturopathic clinic `Health for Beauty’ in Ringwood. Daniella’s role on the Sapphire Foundation committee involves overall management, maintaining contact with the selected not-for-profit organisations and administration, assisting with marketing, website, social media and fund raising. 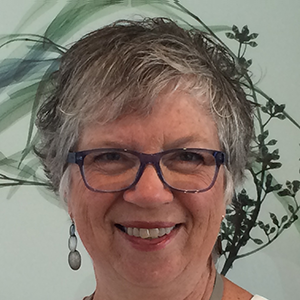 Judy Battle – Judy is a very experienced educator who has worked in early intervention, primary schools, senior leadership and, currently, as an education consultant and teacher educator. Judy has traveled widely and passionately believes in the power of education to enable children in vulnerable communities to be empowered to make the best of their future opportunities. This has led her to a number of volunteer roles – as an educator and curriculum writer for children and teachers at The Children’s Sanctuary, Siem Reap; as a participant of, and support for ongoing, learning and cultural exchanges with educators in Vrygrond, Cape Town, South Africa; and, as a special educator working with a school in a diverse and vulnerable community in Melbourne. Judy has a Masters of Special Education (Monash) and was a member of the StarBright committee. Judy is a valuable member of the board and consults for the Foundation. Ernest Medina – Ernest has considerable experience in finance and business development. He spent 15 years at Credit Lyonnais in the capacity of Director Project Finance involved in large scale financings. Ernest has been Managing Director of Sapphire Holdings Group since 2003 and a Director of the Blue Cross Aged Care Group since 2006.